I wrote this poem in July at Squaw Valley Poetry Community of Writers, to me a heightened place of eco-poetries. I was thinking of that day’s teacher Dean Young – his influence and his ability to contain constellations in his writing – while watching television in my quarters. As I marveled at how closely programmed the dying earth could be with a hope-blow-out of a talent show, a projective notion came forth – to channel is to make a poem an organism, an artifact of our consciousness at the time. In workshop, Dean calmly defended Channel when it was described “a rant,” suggesting that control marks and holds the emotion. I was, in fact, so aware of the amoebas of music released in the poems’ making, pushing the words toward mycorestoration because BP wouldn’t, at the same time needling in scorching disharmony of anti-accountability. I was trying, then, to take responsibility at least for language, dispersing the pollutant of imprisoning dark emotions by forcefully accepting poetic taxonomies. Instead of running from the evolving families of “political’ poetry, I found, then, that to admit the heart-driven is a way to allow the few remaining rights waters have guide the poem. 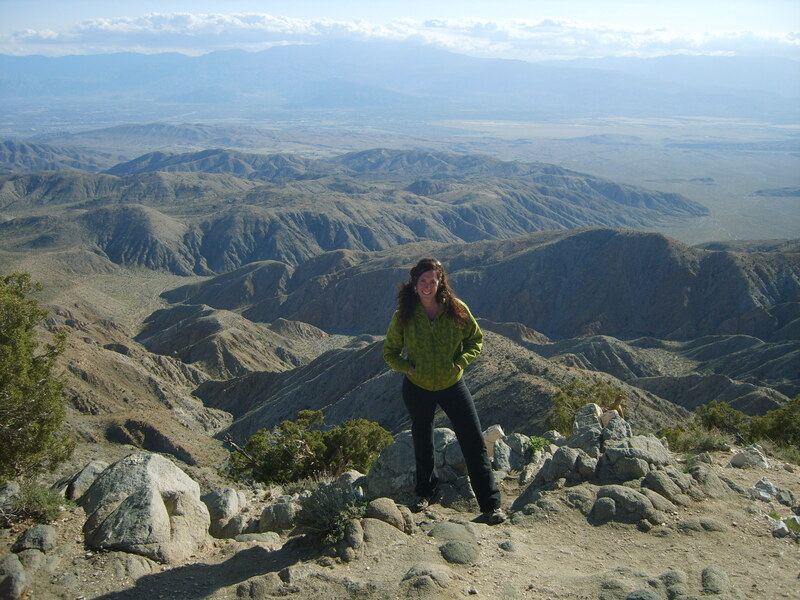 Katherine Factor was born near the Mississippi but now lives in the San Jacinto mountains. She has work forthcoming in Quarterly West and the Colorado Review. Spilling from your born-near-the-Mississippi heavenmouth. & ecotrocities are political in every inevitable human way. Might be alchemical: notice the flow, wish, & philosophy. A sticky-gilled fish breathing crude & writing verse. Yes darling in my heart thank you for that channel. Thank you so much for your poem reply, I’m glad you got the joke about shale in my statement. Fire under murky water, light in deeps.